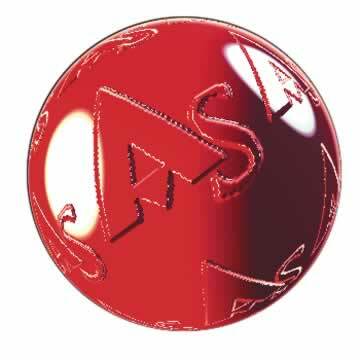 Arsenic occurs in large quantities in the earth's crust and in trace quantities in rocks, soil, water and air. Exposure to arsenic can cause major heath problems. 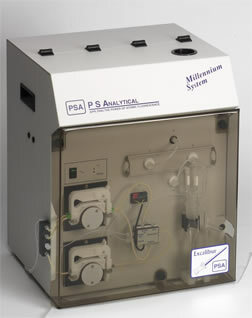 P S Analytical have designed the PSA 10.055 Millennium Excalibur to be able to measure Arsenic in solids, sludges and liquids. The instrument combines the advantages of vapour generation techniques which removes most interference with the sensitivity and selectivity of atomic fluorescence spectrometry. 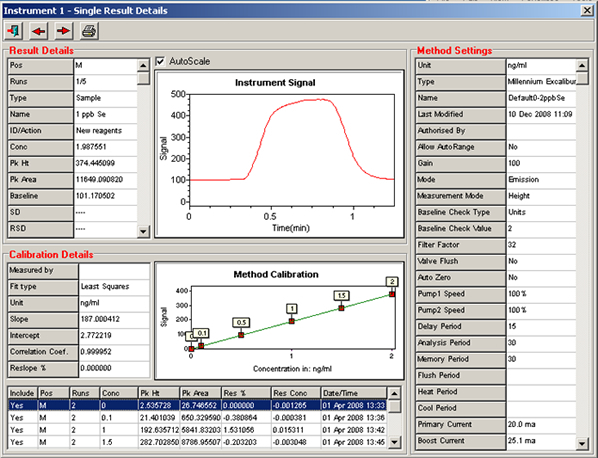 Atomic fluorescence spectrometry gives the added advantage of excellent linearity which in this case is over 5 orders of magnitude. By a simple lamp change via the easy access lamp chamber, the instrument is also able to measure low ppt levels of Arsenic, Selenium, Antimony, Bismuth and Tellurium. Detection levels of 10ppt for As and Sb and 2ppt for Se are readily achieved. With the use of an optimised multi-reflectance filter detection levels of 10ppt can also be realised for Te and Bi. Control of the system is via a PC with Millennium software which not only controls the instrument but allows discrete data capture with full integration into user networks and formats. The software records all instrument parameters and calibration graph with the results of each analysis so is excellent for GLP records. The software has the added advantage of operating two Millennium instruments (Merlin, Excalibur or combination) independently from the same PC thus reducing bench space footprint to a minimum. 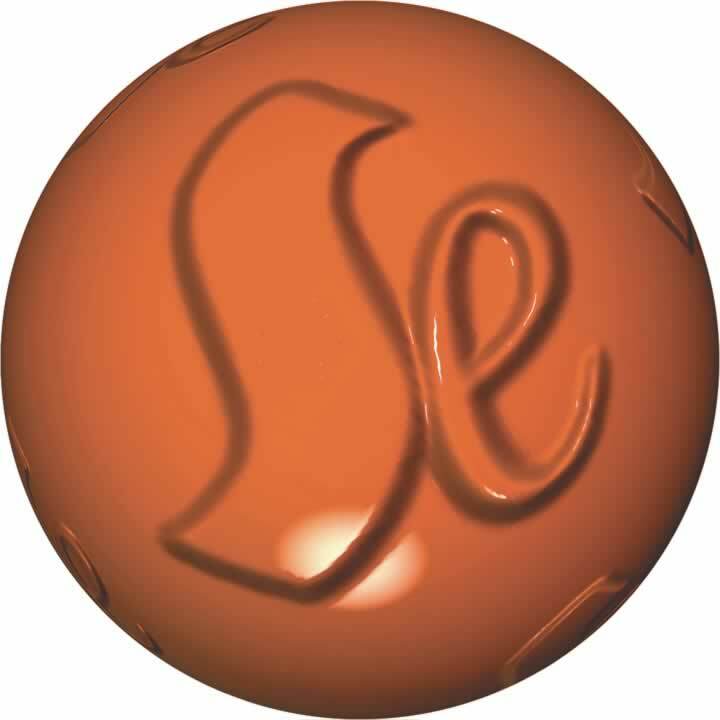 The Millennium Excalibur is versatile enough to be able to be hyphenated with HPLC systems to allow the user to resolve speciation studies of arsenic, selenium and the other hydride forming elements. 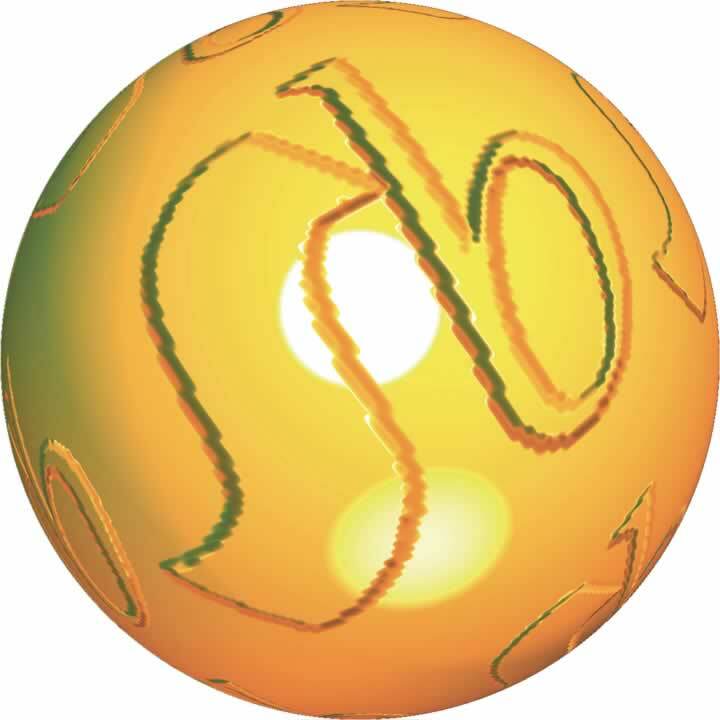 For information regarding the use of the 10.055 Millennium Excalibur for the speciation of arsenic, selenium, antimony and the other hydride forming elements please follow the links below. A range of Autosamplers and Accessories are available with the PSA 10.055 Millennium Excalibur. Automation: The PSA 10.820 Modular Interface seamlessly integrates with the PSA 10.025 Millennium Merlin or the PSA 10.055 Millennium Excalibur with the PSA 20.400 Autosampler and the entire system is controlled using the PSA SAMS+ Software.